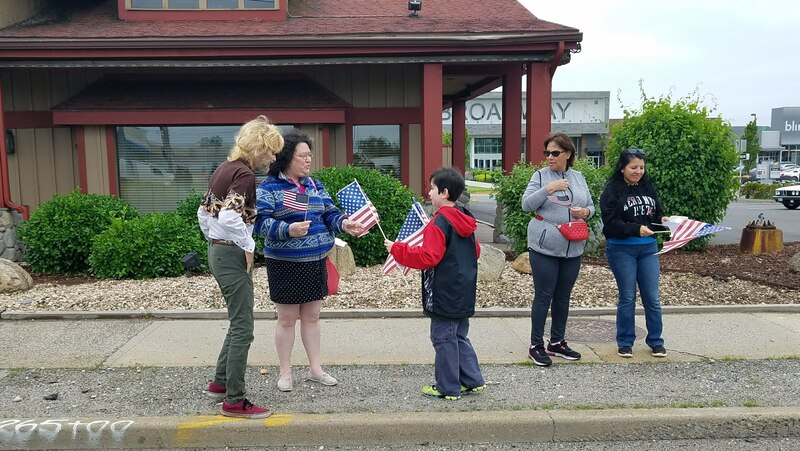 After 2 years of getting rained out, the annual Memorial Day Parade was on, and the community was blessed with a crisp morning. 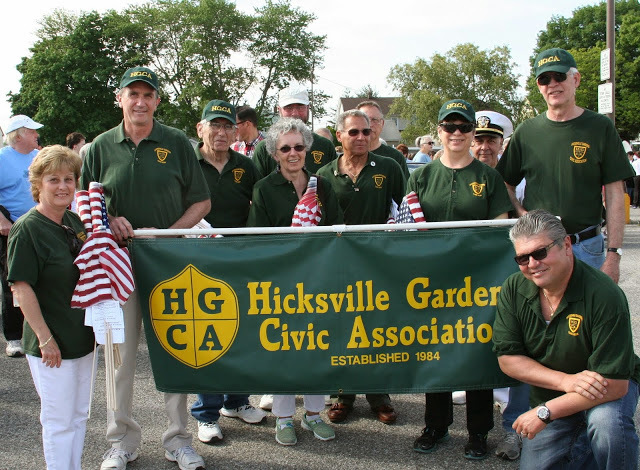 The HGCA proudly marched as some flag runners handed out the stars and stripes to spectators. 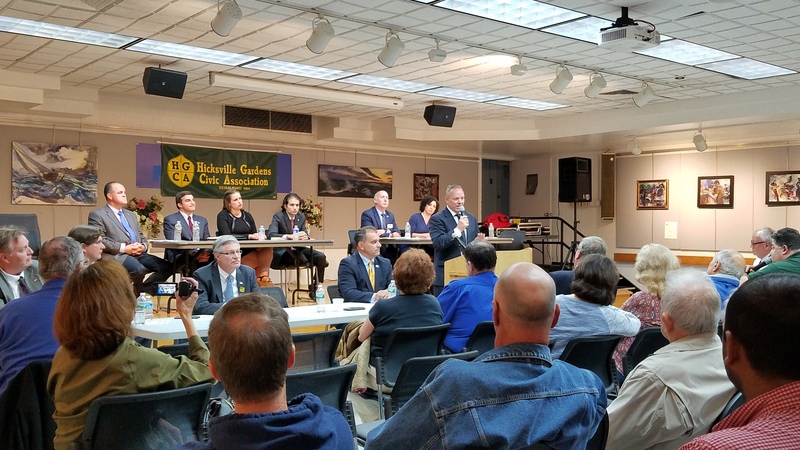 Our Meet the Candidates night was a huge success, drawing a crowd of 200 and getting coverage by both Newsday and News 12. We are very pleased to present Michael A Miller, a distinguished writer who will be giving a talk at our upcoming general meeting on Thursday October 8th 2015. We hope you will be able to attend this very interesting presentation. Please pass this on and bring a friend. 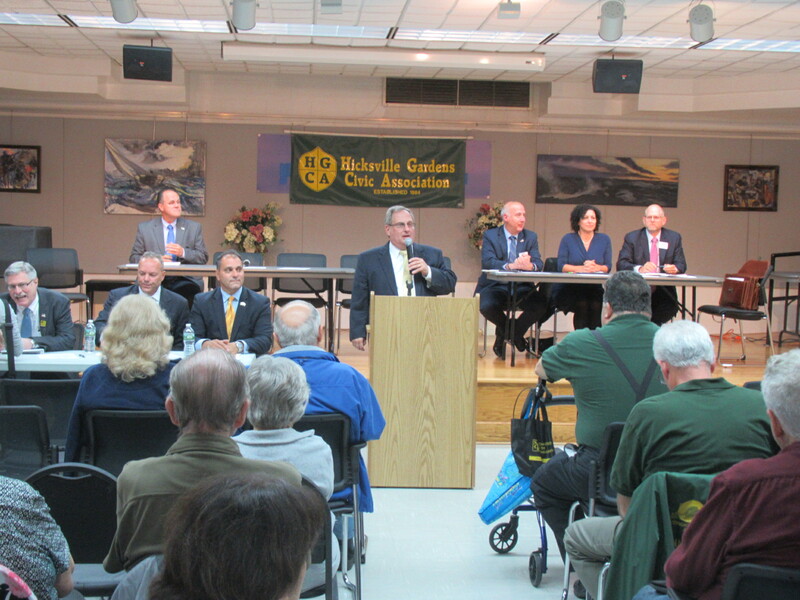 Michael A. Miller served as a Legislative & Media Coordinator at the State Assembly in Albany and as Director of Public Affairs & Ombudsman for the Town of North Hempstead. He has been appointed to several local government advisory boards and commissions, and served on the Board of Directors of the Water Authority of Western Nassau County. 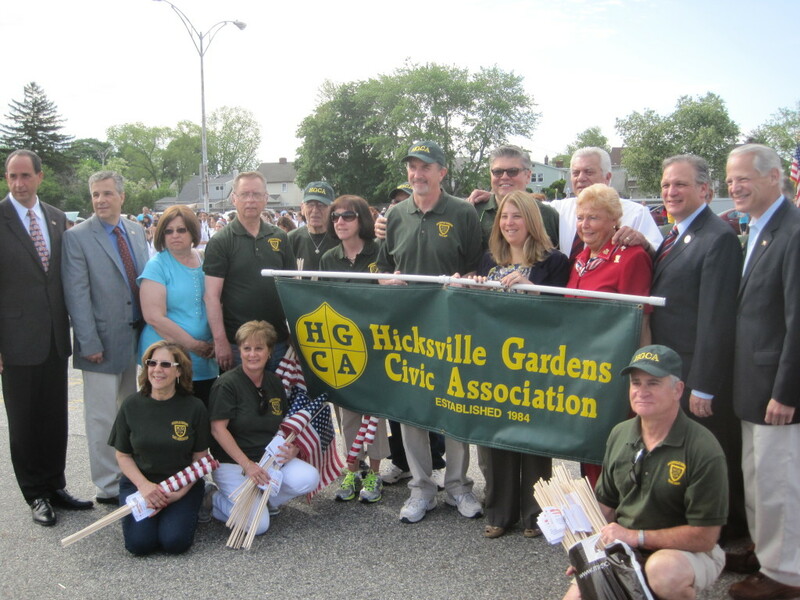 Over 800 of his essays on local history and public affairs have appeared in the 18 weekly newspapers of the Anton Media Group (including Hicksville News, and Long Island Weekly). 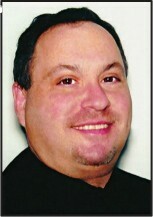 He lives in New Hyde Park and is an independent communications consultant. 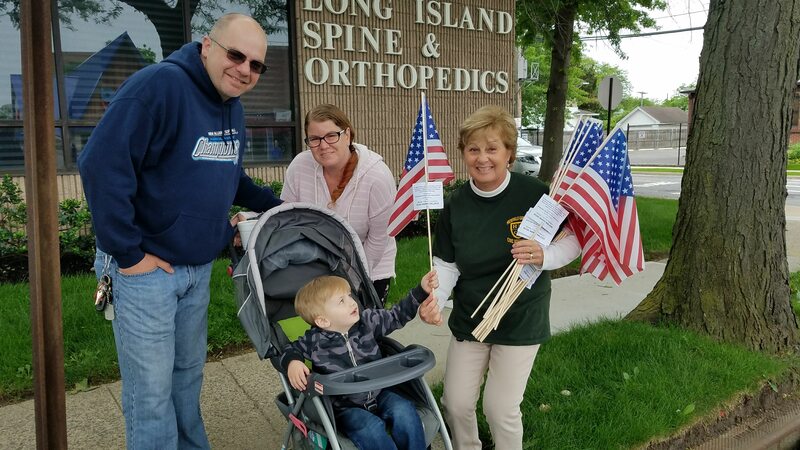 On May 25th, the Memorial Day Parade made it’s way down it’s usual route from the Sears lot to the HMS. 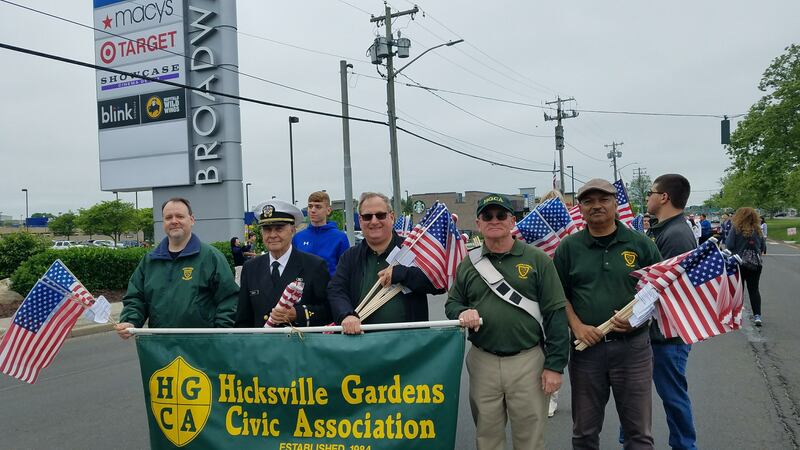 Members of the HGCA showed up looking sharp on this gorgeous day to march.